Put your book in front of reviewers. 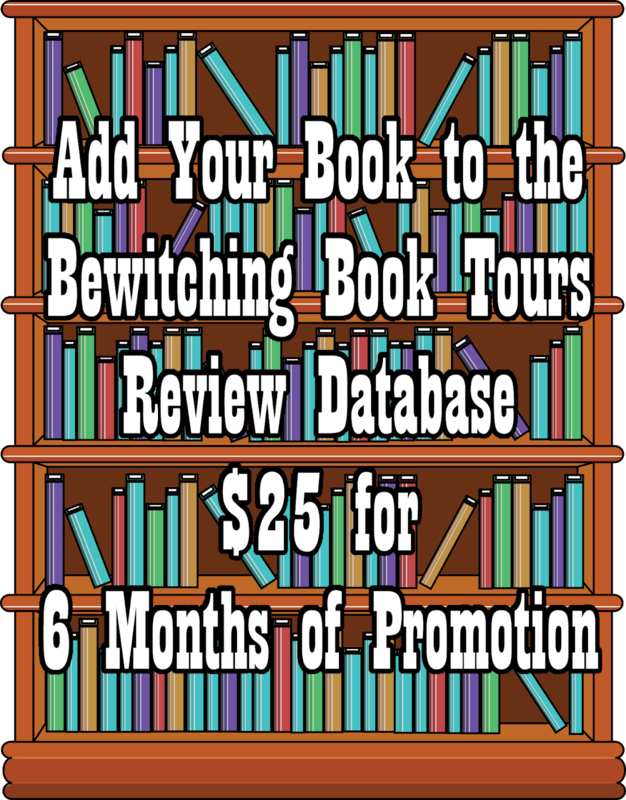 Add your books to the Bewitching Book Tours’ database of review books. 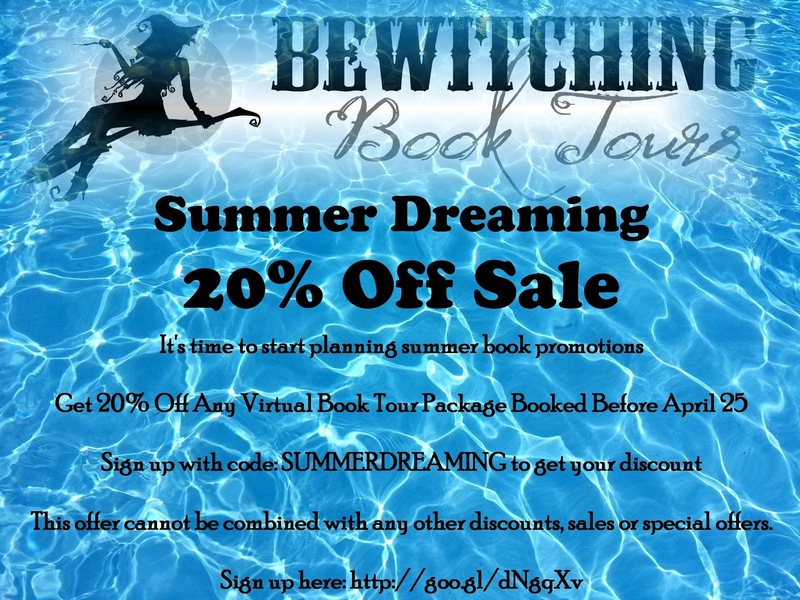 Bewitching Book Tours has over 600 tour subscribers, over 1500 newsletter subscribers, and thousands of subscribers via RSS feed, Bloglovin and other feed subscriptions. The Bewitching blog receives over 10,000 unique visits per month. Sale - $25 will get your book listed and promoted for 6 months. 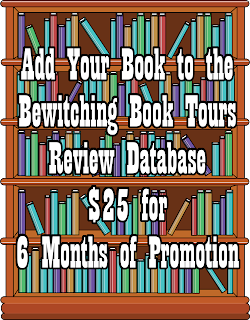 Once you sign up and submit your book, it will be added to the Bewitching database of available review books. 1- Your individual book listing will be added on the Bewitching blog, the title will be included on the sidebar of the blog under the heading “Books Available for Review”, and your book will be added to a page featuring all books available for review on both our blog and website. 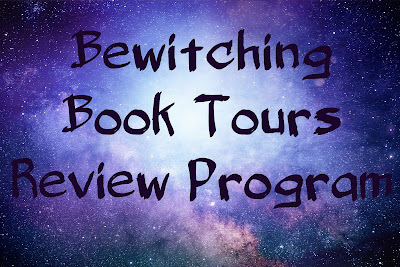 3- A notice will go out to all the bloggers/reviewers subscribed to the Bewitching Book Tours host newsletter that your book is available to request. 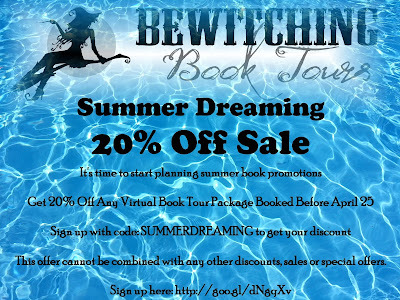 4- Once a month a newsletter will be sent to Bewitching Tour Hosts featuring all books available for review. 5- Available review books will be promoted via social media. 6- Your listing will remain active for six months. How Will Reviewers Get the Book? 1- A sign up link to a google document will be included with every listing for your book. Reviewers will request your book and the format they request will be sent to them via email. 2- In addition to requesting that reviewers submit their reviews to Amazon, Goodreads, etc. 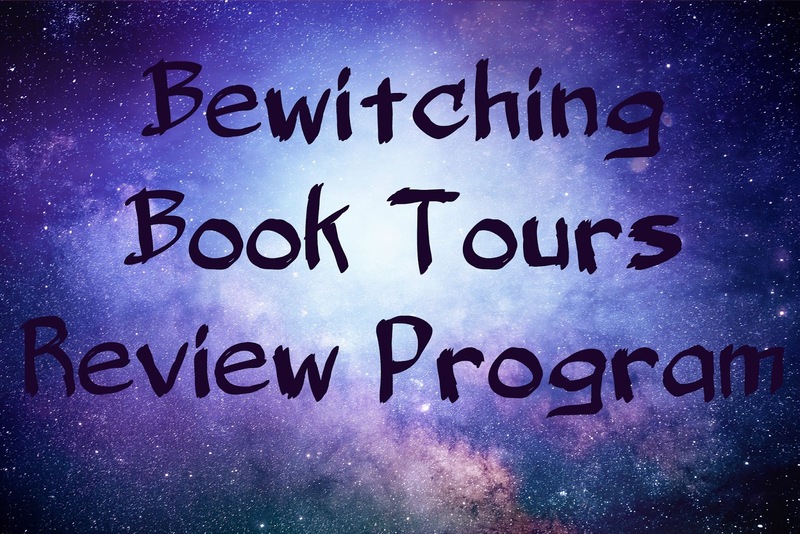 they will also receive a link to submit their review directly to Bewitching Book Tours. 3- Completed reviews will be sent to authors. Your ebooks will never be stored online or in “the cloud”. They will be stored on an external hard drive offline. Ebooks will be delivered via email only to the reviewers who request them. You must submit epub, pdf and and mobi formats of your book. Or you may submit a smashwords coupon or Instafreebie link. The link or coupon code must be valid for 6 months and offer multiple ebook formats for the reviewers to choose from. Every effort will be made to get reviews of your book but we can’t guarantee it. We do guarantee the book will be put in front of interested reviewers and book lovers.